JACKSON, Miss. 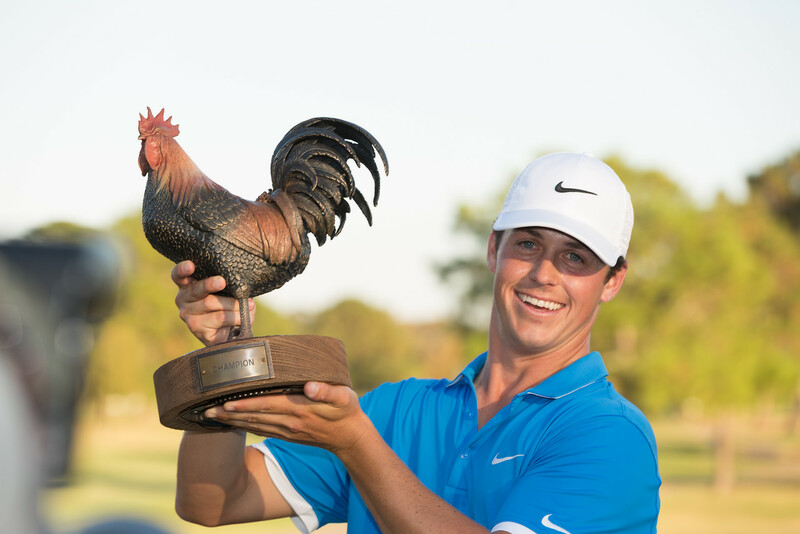 (October 30, 2016) — Cody Gribble won the 2016 Sanderson Farms Championship for his first PGA TOUR title. Gribble, playing in his second PGA Tour event, closed with a 7-under 65 for a four stroke victory under a week of perfect playing conditions. The Sanderson Farms Championship is the fourth of 43 events in the 2016-17 PGA TOUR season. The main benefactor is Friends of Children’s Hospital and the children who are treated at Blair E. Batson Hospital for Children, part of Children’s of Mississippi. The tournament also donates a portion of the proceeds to approximately 65 additional charities arounds the state. The total amount raised by the tournament will be announced in the coming weeks.